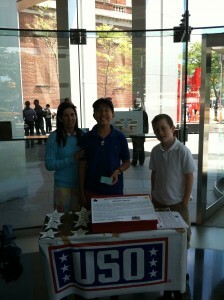 Today I was in NYC selling Stars at 17 State Street. 17 State Street is a massive building. 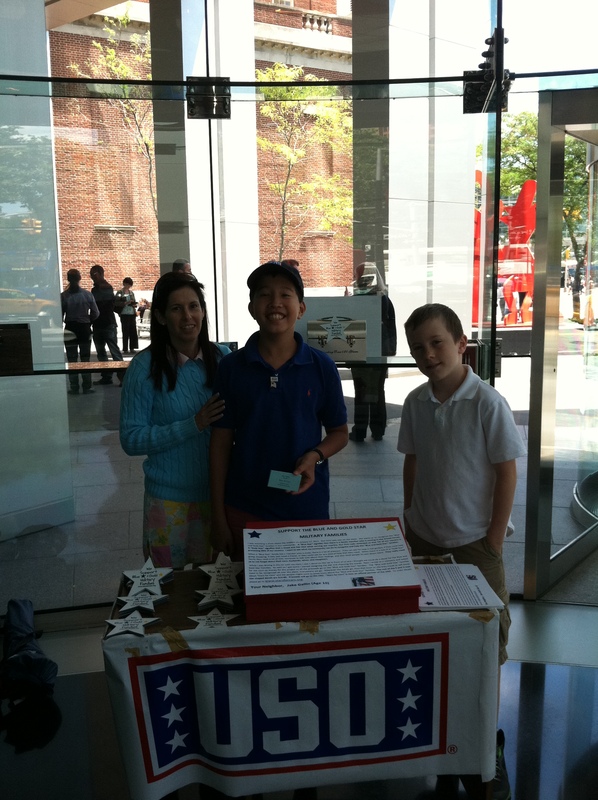 We raised $667.00 for the USO. I am very proud and happy about that! It was a glorious accomplishment for Stars for Cars! Ms. Deloy Stoll was the person who admitted us into the building. Ms. Stoll is the Building Manager. We are grateful for all of her time that she gave us and for inviting us. I would also like to thank my friend Nicholas Dente who was a superb seller today! He is always present at all of the Stars for Cars events. We appreciate 17 State Street’s support!